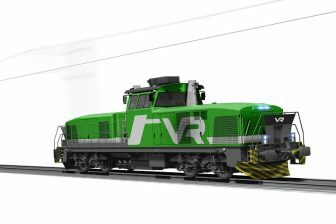 Research and production corporation United Wagon Company (UWC) will supply Trade House RIF, one of Russia’s largest exporters of cereal crops, with 700 hopper cars for the transportation of grain and grain mill products. 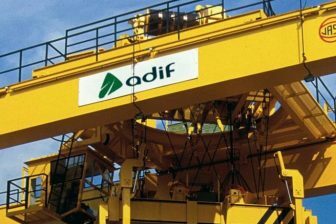 The delivery is expected to be completed by the end of Q3 2019. The 19-9549 model allows for the full loading capacity of the rail car (76 tonnes) to be used. This is 6 tonnes more grain on each car compared with standard model, explained the manufacturer. 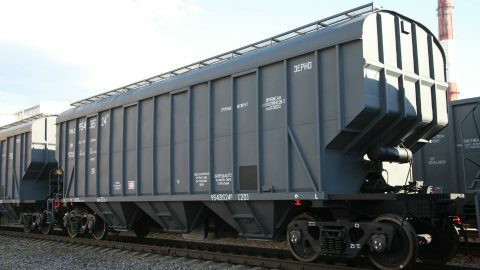 Using these hopper cars therefore means that, for the transportation of 50 thousand tonnes of grain, roughly one less rolling stock unit will be required. And this in turn results in a fleet reduction by almost 10 per cent. The units have bogies with a larger axle load of 25 ft and a car body with a volume increased to 120 m3. Hence, the car can transport efficiently a wide range of grain freights. 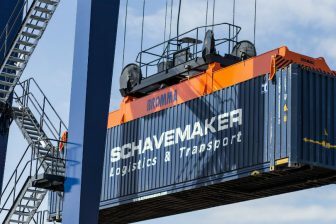 The model is accepted at all loading and unloading terminal types, and the car is fully compatible with the existing infrastructure, UWC said. Moreover, the overhaul mileage of the car has been extended to a million kilometres (or 8 years), and five loading hatches allow for the even distribution of freight within the car, while their sealing reliably protects the freight from the adverse effects of precipitation, the company continues.